Ben Geiger is a Financial Analyst at Syverson Strege. His main duties include preparing documents for planning and investment meetings that are conducted with clients throughout the year, maintaining follow up items after meetings, and completing various planning and investment projects as needed. 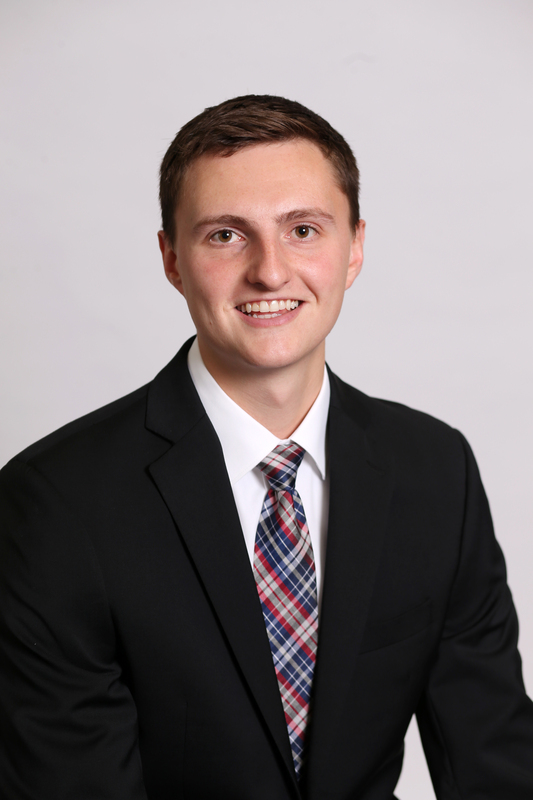 Born and raised in Cedar Rapids, Iowa, Ben attended Iowa State University and completed his Bachelor’s degree in Finance in 2017. Prior to working at Syverson Strege, he worked as an Investment Advisor for a firm in Johnston, Iowa. Being able to help others is what brings me the most joy. When away from the office I enjoy being involved in the community and in my church. I currently live in West Des Moines with my wife, Anne. Aside from spending time with family and friends I like taking weekend road trips with my wife, exploring all that the Des Moines Metro has to offer, biking, landscaping, and cheering on my beloved sports teams.